Today would have been the ninetieth birthday of American icon Allen Ginsberg, who passed away in April of 1997. To celebrate this one-of-a-kind poet, whose attention to recorded poetry helped set the stage for projects like PennSound, we're highlighting recordings you can find on our Ginsberg author page, one of the most comprehensive in our archives. Altogether, the collection spans five decades, from 1956, the year of Howl and Other Poems' publication to his legendary Knitting Factory sets from 1995, not long before his death. All of his best-known poems are well-represented with at least a half-dozen versions of "Howl" and excerpts from "Kaddish," plus multiple takes of "Sunflower Sutra," "America," "A Supermarket in California," "A Strange New Cottage in Berkeley," "In Back of the Real," "Wichita Vortex Sutra," "Plutonian Ode," "Gospel Noble Truths," "Don't Grow Old" (as well as "'Don't Grow Old'"), and "Hum Bom!," making this an excellent resource for fans, scholars, and teachers. Even more satisfying, perhaps, is the appearance of lesser-known works that are likely to be favorite poems among Ginsberg's dedicated fans: "To Aunt Rose," "My Sad Self," "After Lalon," "Autumn Leaves," "In the Baggage Room at Greyhound," "Punk Rock Your My Big Crybaby." Aside from readings there's Ginsberg's 1970 album of William Blake songs, a number of interviews and informal discussions, plenty of chanting, and several recently-added films, from a 1973 appearance at the National Poetry Festival to the 1987 home movie, "Household Affairs," and a number of clips that come to us courtesy of Optic Nerve. If you've never checked out our Ginsberg page before then today's an excellent day to start, and even if you're an old fan there's bound to be something new there that you haven't seen before. To start exploring, click the title above. "PennSound is pleased to welcome Chris Mustazza as our new Associate Director. Chris has served as our technical director since the founding of the PennSound project in 2005. He brings to our work extraordinary technical expertise in digital sound analysis and audio preservation. His appointment marks the inauguration of PennSound 2.0. Over the past decade PennSound has worked to digitize and make accessible many thousands of sound files by hundreds of poets. With PennSound 2.0, we are enabling computational analysis of our vast sound archive, allowing for both 'distant listening' — the analysis of our aggregated files — as well as 'close listening' to individual files, including specific features of the initial recordings conditions. Chris will also ensure that the PennSound keeps up with best archival practices, including upgrades and interfaces. Mustazza joins co-founders and co-directors Charles Bernstein and Al Filreis, Editor Michael Hennessey, and Technical Director Chris Martin." You can read more about this wonderful news and Mustazza himself here. One of our newest author pages is for poet Kate Colby, who is the author of of six books, including I Mean (2015), The Return of the Native (2011), Beauport (2010), Unbecoming Behavior (2008), and Fruitlands (2007), a Norma Farber First Book Award winner. 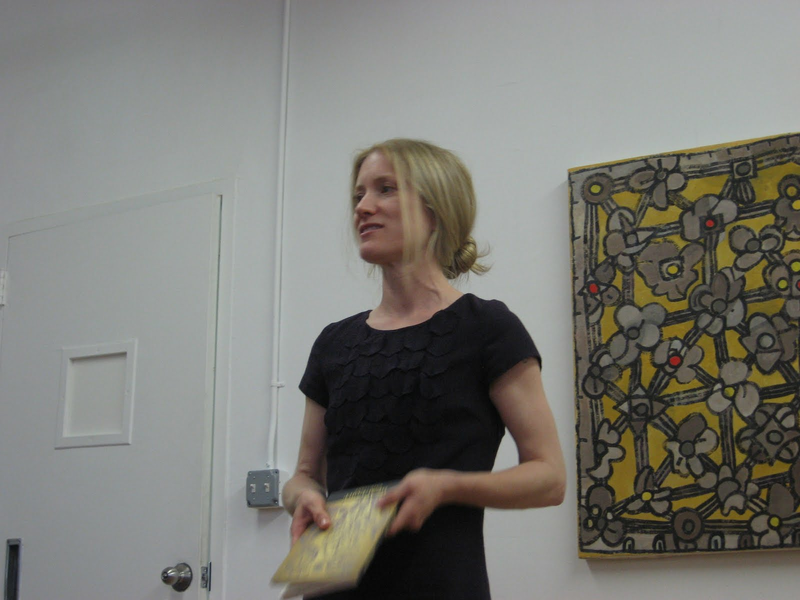 Colby is a founding board member of the Gloucester Writers Center in Massachusetts and currently lives in Providence, where she was a 2012 fellow of the Rhode Island State Council for the Arts. The first of two complete readings on her new page is from the Gloucester Writers Center on May 23, 2016 and features her reading from I Mean for nearly an hour. Prior to that, we have a February 11, 2013 reading from Dia's Readings in Contemporary Poetry series. Her twenty-three minute set begins with poems from Beauport before proceeding to a (then-)new long poem entitled "Blue Hole." 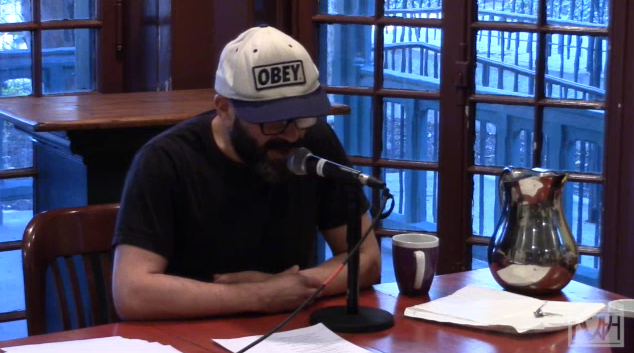 In addition to these two readings we've collected Colby's introductions to talks and readings by Vincent Katz and Anna Moschovakis from 2011. To start listening click the title above. 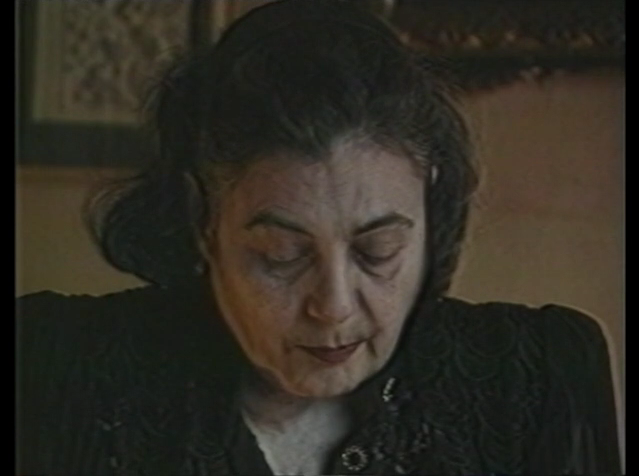 Here's a very exciting new addition to our author page for the late Anne-Marie Albiach: a ten-minute film clip of her reading for Grey Suit Issue #4 in the winter of 1993. 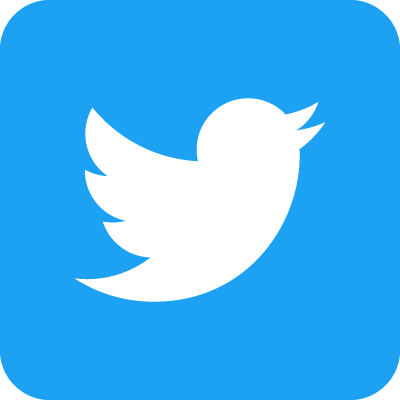 Edited by Anthony Howell and recorded by Joey Simas, this short video comes to us via the permission of Anthony Howell and Claude Royet-Journoud. This is the only known footage of Albiach, who passed away in November 2012. In addition to this new clip, we also have a short recording of Albiach reading in Paris in 2000 and selections from the Kenning CD, both of which were recorded by Jonathan Skinner. You can also read Charles Bernstein's short biographical note from Jacket2, where he offers up this praise for her writing: "Anne-Marie Albiach's words are never alone on the page, having each other for company, just as they find here ideal companionship in Keith Waldrop's translation. In Figurations de l'Image, Albiach pursues her rigorous investigation into the possibilities of measure, the perceptible, luminescence, vulnerability, memory, contour, ardor, breath, oscillation, remonstration, trajectory, disparity, abstraction, antecedence, disparity, refraction, trace, tapestry, rehearsal, reverberation, and the irreparable. In these poems, the figures refute image as they bank, relapse, surge, palsy, recollect. Albiach scores space to twine time, abjures rhyme to make blank shimmer in the mark." 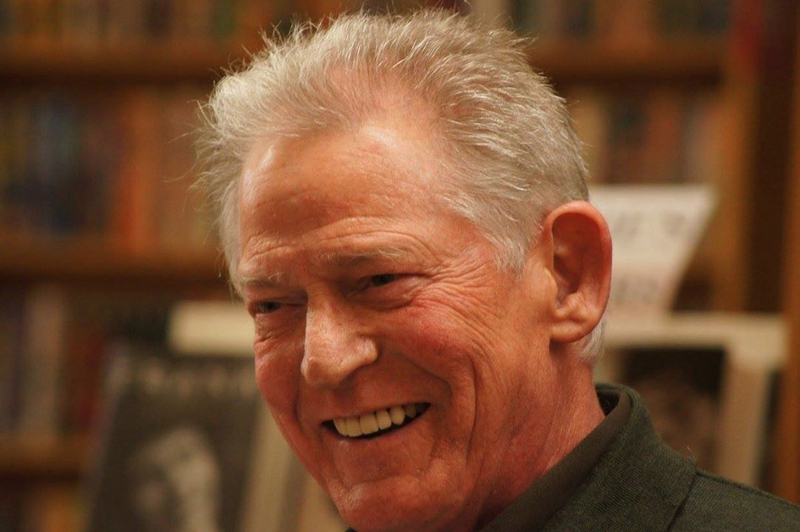 This afternoon news broke throughout the poetry world that Bill Berkson — a singular talent whose prodigious career as poet, art critic, literary critic, curator, editor, and publisher (of Big Sky Books) spanned six decades and two coasts — had passed away at the age of seventy-six. At Jacket2, Al Filreis has posted a brief memorial detailing Berkson's appearances in both Jacket Magazine and Jacket2, starting, fittingly enough, with the publication of "Last Words" in Jacket #5. Other highlights include Berkson's 2015 Close Listening program with Charles Bernstein and "The Education of Poetry,", Thomas Devaney's 2012 interview with the poet. Those resources are an excellent complement to PennSound's Bill Berkson author page, where you'll find recordings from 1971 up to last year, including a great many appearances at our own Kelly Writers House. I'd also be remiss if I didn't mention the astounding collection of personal recordings that he was kind enough to share with us. On social media so many people are mourning Berkson and recalling their friendships and encounters with him. I can't say that I had the pleasure of meeting him in person but we did have one long phone conversation at the start of the process of getting his recordings added to the site and I was surprised by how humbly he carried the weight of his own influence and associations, as well as how willing he was to teach and share his memories with me. So many folks have also noted how, even simply letting their Berkson books fall open to a random page, they've found poems that speak prophetically in epitaph-like ways. Towards that end, I'll conclude by fondly noting the Berkson broadside for "A Lady at Her Writing Table" that greets me in my on-campus office. Based, as he notes in this recording, on Virgil Thompson's dictum that one can only ever have two of the three essentials in life, he notes: "I chose love and friendship over / work, then / work and friendship over / suspended disbelief // — won't love conquer all? // I'll never work again / don't call me." In passing, it seems that Berkson has achieved all three. What's already been a rough week in poetry has gotten considerably sadder with the news that Ted Greenwald has passed away at the age of seventy-four. Our own Charles Bernstein has posted a moving tribute to his close friend — with whom he co-founded the venerable Segue Series in 1978 — praising his work for "sing[ing] the commons and dance with a homely grace American poetry has rarely seen." He then goes on to share a 2005 video portrait of the poet, observing: "In the 1970s Ted and I would meet in the afternoons and talk till night. We even did a recording of a couple of dozen hours of our conversations. I owe a tremendous amount to those meetings and to our many conversations since." Not surprisingly, you'll find a treasure trove of recordings on our Ted Greenwald author page dating from 1971 to the present, including readings, radio appearances, video from Public Access Poetry, and a two-part Close Listening program with Bernstein from 2005. Also included among the collection are two of my favorites, which I wrote up for PennSound Daily in 2015: "Voice Truck" (recorded as part of Gordon Matta-Clark's 1972 "Open Space" show) and Poker Blues (a 1991 video collaboration with artist Les Levine). To start exploring this tremendous poet's work, click the title above. PoemTalk 101: on Ed Dorn's "The Sundering U.P. Tracks"
Last week we released the one-hundred-and-first episode in the PoemTalk Podcast series, featuring a discussion of Ed Dorn's poem "The Sundering U.P. Tracks" from his collection The North Atlantic Turbine (1967). 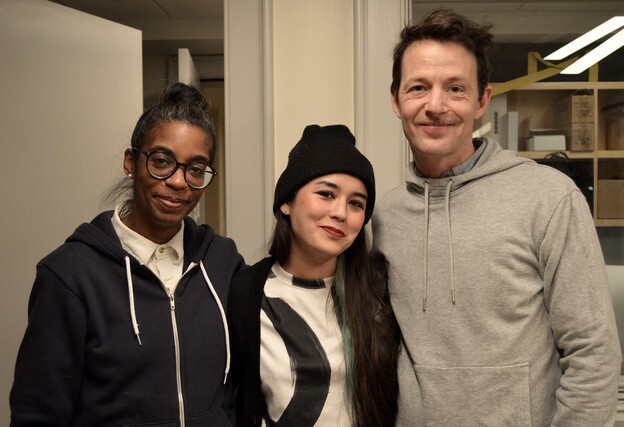 For this episode, host Al Filreis was joined by a panel including (from left to right) Simone White, Sophia Le Fraga, and Andrew Whiteman. In his introduction on the PoemTalk blog, Filreis offers a rather complex contextualization of the poem: "The recording of the poem, available at Dorn's PennSound page, is undated and (as yet) unsourced. For the purposes of our discussion we assumed that the performance was roughly contemporaneous with the publication of the poem — so, let us say, late 1960s or early 1970s. Listeners to the episode will sense that the apparent importance of that dating is not entirely clear to us, but that in the emergence of our political reading of the poem we situate it as a late-1960s reflection back on a slightly earlier moment of realization and radicalization: it recollects and with a bit of distance and greater knowledge recalls the turning-point summer of 1965, when Dorn's collaborator, photographer Leroy McLucas, came to Pocatello only to discover that because of the racial dividing line he had to be housed on the other side of the tracks. The racial trope and idiom of the US East reverts to its literal origins in the making of the US West. And there it is: the key fault line, a built-environment actuality and metaphor. The drawing of a line is the sundering that is endemic to the use of Right of Way to abet the westward expansion of American capital." You can read more on Jacket2. We've been doing some summer segmenting of previously-posted whole recordings — as you can see from the "New at PennSound" sidebar to the right. We'll be highlighting some of those newly-available tracks sporadically, and today we start with two readings from Rob Fitterman. The more recent of these is his Whenever We Feel Like It reading with Katie Price and Michael Sosnick at our own Kelly Writers House on April 13th of this year. His half-hour set began with his adaptation of Nirvana's "Smells Like Teen Spirit," then continues with "Dave," before concluding with "No Wait, Yep, Definitely Still Hate Myself." Jumping back three years, our next segmented set is an April 27, 2013 Segue Series reading at the Zinc Bar. This thirty-two minute reading consisted of three customer chats following the process that originated in his May 2010 project "Rob's Word Shop" — a storefront on the Bowery where, in consultation with Fitterman, customers could decide upon (and purchase) letters, words, and strings of words. These are just two readings among twenty years' worth of recordings that you can find on our Rob Fitterman author page. You can explore those offerings, and the aforementioned sets, by clicking on the title above. 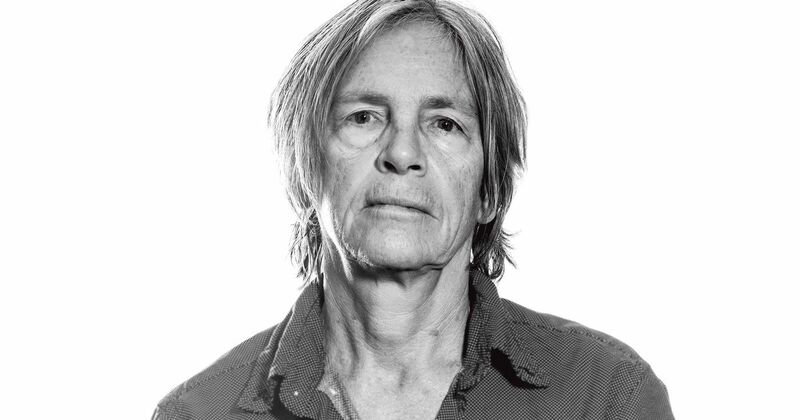 If you weren't lucky enough to make it to this year's Kelly Writers House Fellows events featuring Eileen Myles this past March then you'll certainly want to check out these recently-segmented tracks from her March 21st reading as part of that visit. After lavish introductions from Al Filreis, Lily Applebaum, and Amanda Silberling, Myles reads for nearly an hour, offering up new poems, as well as selections from her two most recent publications: I Must Be Living Twice: New and Selected Poems 1975–2014 and the twentieth-anniversary republication of her novel, Chelsea Girls. Among other poems, Myles read "Reading Your Name," "Cigarette Girl," "A Gift for You," "Western Poem," "May 26th," "Lark," "Failed Appointment," "Kitchen Holidays," and "Summer." Listeners will also enjoy audio and video footage from Myles' morning conversation with Filreis the following day.